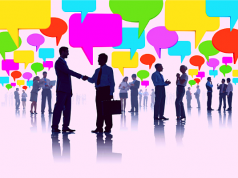 Here is how you can improve your communication skills. Wish to star as an ideal candidate on your job search journey? Or improve your standing at your new office. Then what you need is to work on your employability skills – the basic set of qualities that most employers look for in all of their new hires. Here, we look into how you can improve one of the major facets in this list – your communication skills at the office. 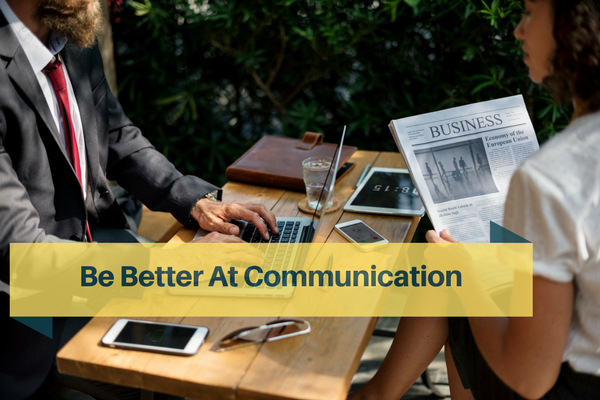 This blog encapsulates the importance of communication skills and how you can improve them, specifically in your day-to-day work at the office. What are Communication skills all about? Communication lies at the heart of everything we do. In a bookish sense, it’s imparting ideas, awareness, information and knowledge and ensuring it is understood, in the way you originally intended it to be understood. In most cases – This is your base English. Your written communication skills will reflect in your Emails, PPTs and documents. And (in case of a marketing internship) on the digital platforms (be it on a blog, social media or through emails). It’s also part and parcel of your daily life for now – be it for papers or placements. Here is how you can work on them. Be clear about the tone of your message. Think, frame, draft, edit and then send. Don’t hit send without a thought. Verbal communication skills at the office that you would be expected to work on would include day-to-day communication, within the team and within the organisation, presentation and meetings. 1. Check yourself against filler words: Find yourself using ‘umm, ahh’ and ‘I think’ too often? The message you are giving is disjointed and attracted. Play your conversation in your head before delivering it. 2. Practice Active Listening: When in a conversation, take your cues from what the other person is saying. Maintain eye contact, make mental notes and repeat what you have understood to check whether you got the message, the way they intended it. You can read up on the importance of listening here. 3. Make your point: Get to the point, stay on it. 4. Cut calls, avoid messages: When in a one-on-one conversation, concentrate on the person you’re talking to. 5. Illustrate with a story: Cue your message or back it up with an anecdote or story, which will make it easier for the person to remember it. 6. Believe in what you say, to ensure conviction and confidence. 7. Get feedback: Ask the person to repeat what they understood and clarify doubts if any. 1. Get your agenda straight: Create goals, discuss point by point and check whether you achieved them in the end. 2. Feedback on all stages: Ask the group to clearly outline your points to ensure they are getting the message the way you intend them to. 4. Work through conflicts: Differing opinions can lead to conflicts. Respect everyone’s POV and lead to a comfortable resolution – be it by bringing everyone to one answer or letting all stand. 6. Take and let others take breaks. Got it? Go through these 20 techniques to improve your communication skills and you would be able to ace your interactions at the office. There is a 21st option as well – assess where you stand on your written English, English comprehension and spoken English skills – with our new MyEnglish module. 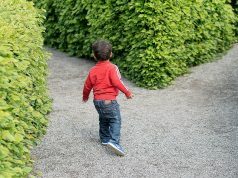 Explore the option and find out exactly where you stand. Previous articleHow to Prepare for Campus Placement Interviews for Banking Jobs? Next articleSuccess Tips: What are the best ways to deal with failure?